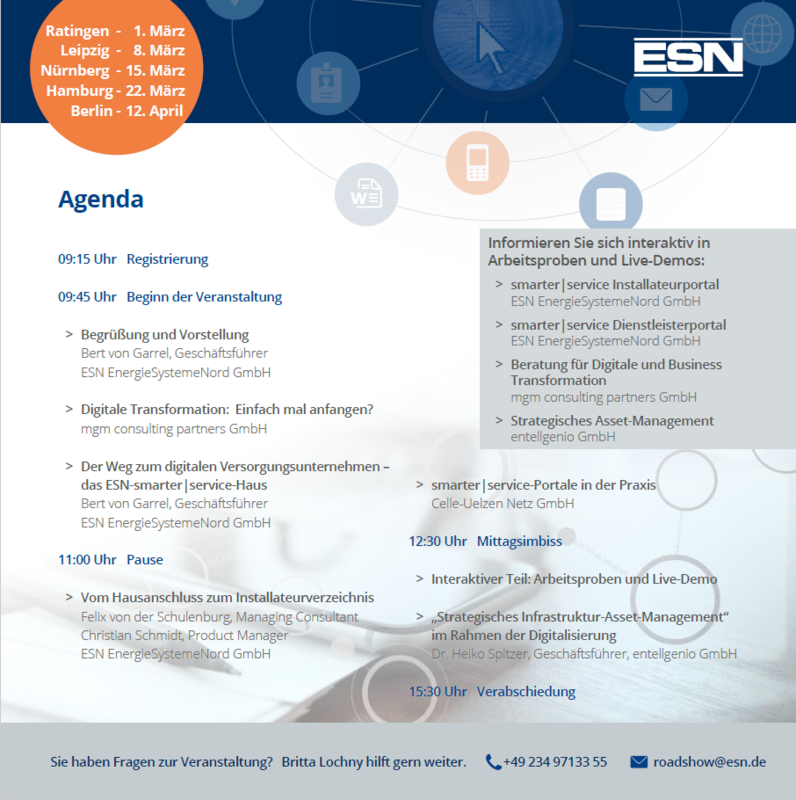 From March 1 mgm will accompany the ESN smarter|service roadshow on five dates all over Germany. Topic: Making the benefits of digitalisation available to the utilities industry. New digital business models threaten established companies and radically change everyday life and collaboration. 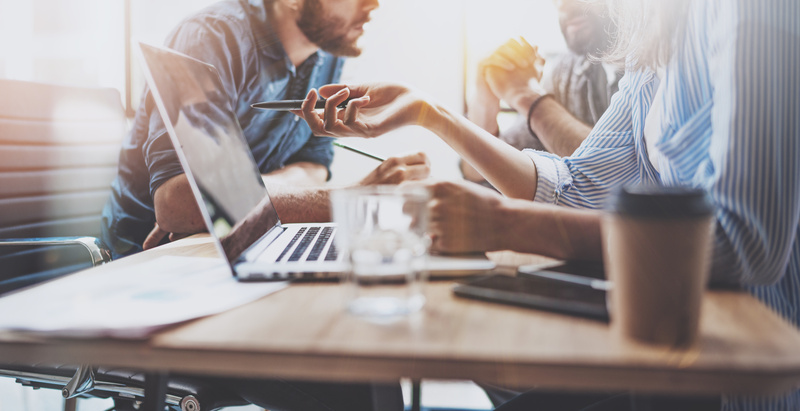 As a competent consulting partner for energy suppliers in the transformation process, we look forward to expert discussions and conversations on all aspects of digital transformation. In this context we would like to give valuable impulses for discussion with our lecture on “Digital Transformation – Just Start?”. Britta Lochny is happy to help. The event is free of charge. Please register at least 14 days before the event date. After registration you will receive a confirmation of registration. If you have registered and are unable to attend, please cancel your registration up to 10 days before the event.  If we do not have these, we will charge a fee of 150.00 € plus VAT.